Storelli goalkeeper gloves, padded Bodyshield 3/4 goalie undershirt, Exoshield gk shorts, abrasion sliders, and leg guards will get you ready for game day. Train hard and play smart with proper goalie equipment. Every watch professional goalkeepers train? They are covered! They dont want bruises and abrasions. Injured or hurt goalies dont train as well and can find themselves on the bench. 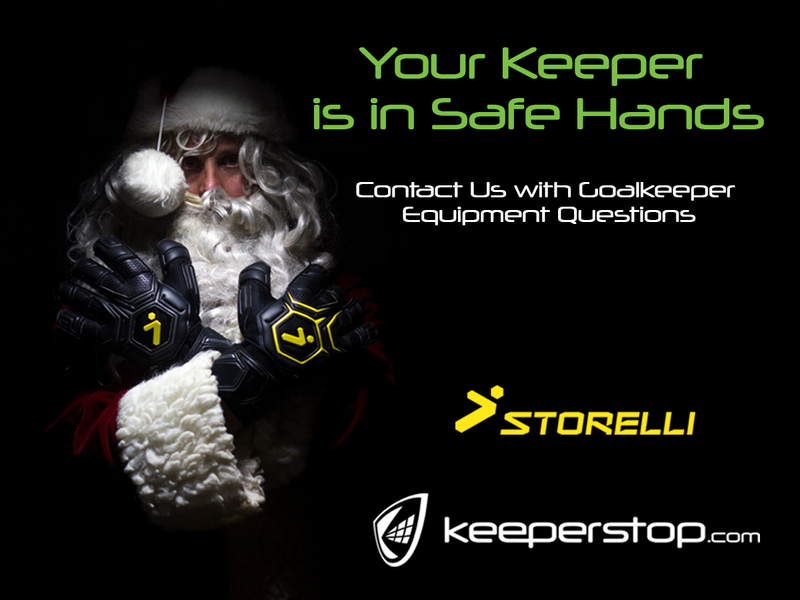 Goalies of all levels from the professionals to youth use storelli goalkeeper equipment to train hard and play smart.